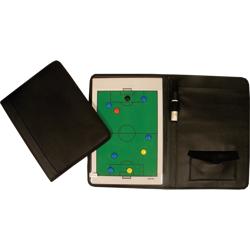 Being a manager is a tough job no matter how good your team may be and so we offer a range of manager’s equipment to make the job a bit easier. Let’s talk tactics. 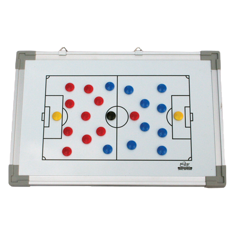 Using our Magnetic Tactic Board is a great way to visually represent ideas, instructions and plans for the game ahead. It’s proven that visually displaying instructions is a better way to instruct players and information is retained better. 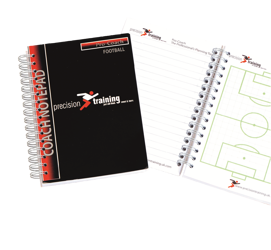 notes section or displaying visual information on the pitch diagram. Bag you can store your manager’s equipment inside it no longer making carrying your equipment a burden.